Effective on super lice which have become resistant to common over the counter treatments! COME IN STORE TO GET YOUR FAMILY CHECKED! 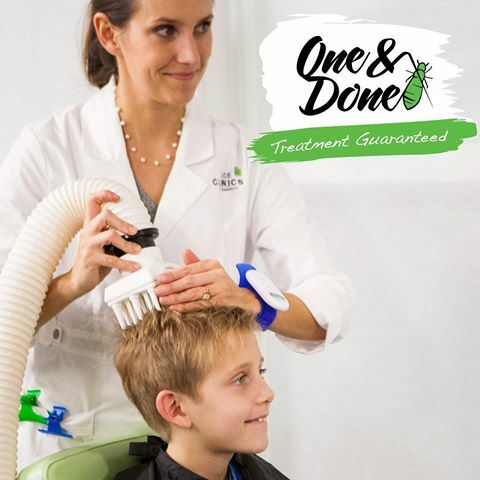 Pharmacy360 Black Rock have partnered with Lice Clinics Australia to offer a chemical free, non toxic treatment for head lice in the Bayside area (Melbourne). 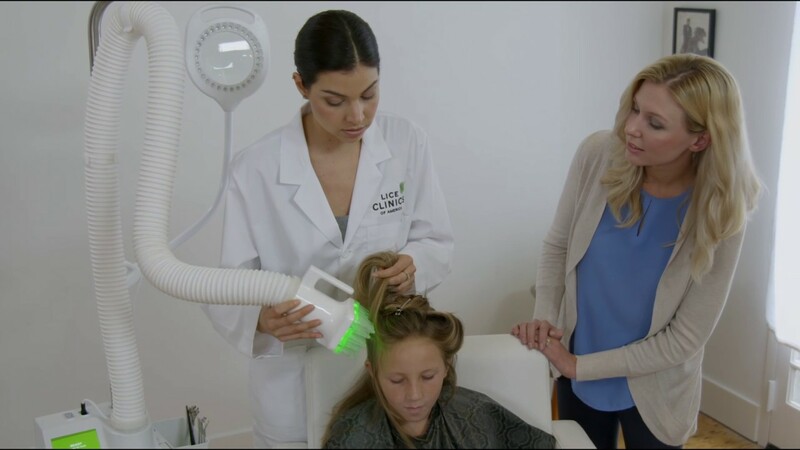 The treatment is pain free using patented technology of the AirAlle device to dehydrate the lice and eggs. It’s fast and provides guaranteed results backed by clinical data. The procedure is performed by trained professionals at the pharmacy in a private consulting room. Its a safe and hygienic way of eliminating lice and saves parents lots of time combing and retreating.